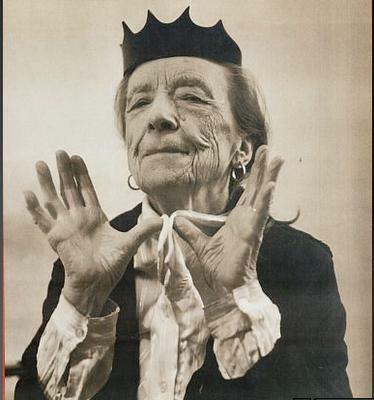 Louise Bourgeois (1911 – 2010) was a French-American artist. Best known for her large-scale sculpture and installation art. She was also a prolific painter and printmaker. Her work was heavily influenced by traumatic psychological events from her childhood, particularly her father's infidelity. A rare 0ffset-lithographic bookplate printed in colours, 2005, initialled and numbered from the edition of 300 in pencil, on wove paper, the full sheet, 117 x 80mm.